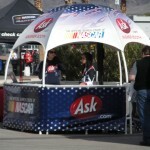 Provide GMR with highly qualified female candidates to manage a promotional tour within the NASCAR circuit for Ask.com, the official search engine for the races.Provide GMR with highly qualified female candidates to manage a promotional tour within the NASCAR circuit for Ask.com, the official search engine for the races. Candidates had to be very attractive and experienced in tours, promotions and travel. 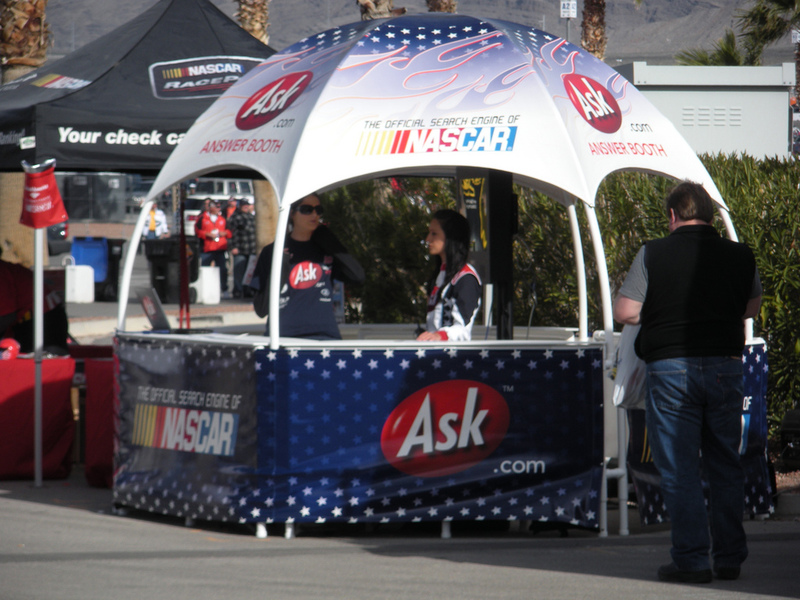 Candidates had to be available for interview in their local market (Chicago or Charlotte).